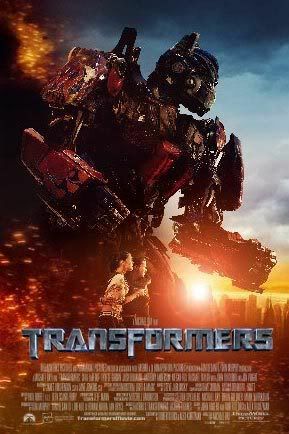 Transformers was my movie for the summer. it was a bit fun-strange hearing the voices from the cartoon. The characters acted how I remember them, neat! inspire the animation of Optimus Prime. Michael J. Fox's performance in Back to the Future. redesigns of many characters. Michael Bay even received death threats.